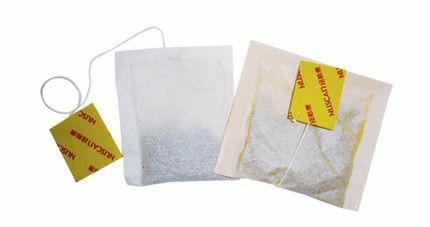 automatically finish bag making, filling, seal of the tea bags, and attaching the string and the tag. 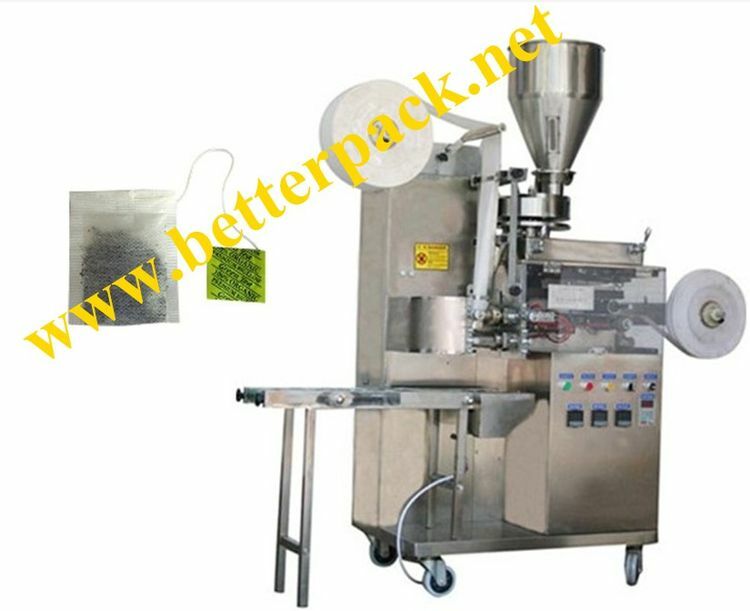 This machine is suitable for packing such products as broken tea, coffee,ginseng essence, diet tea, health-caring tea, medicine tea, yerba mate tea, as well as tea leaves and herbal beverage, etc.Available with electronic speed control, PID Digital Temperature Controllers, Safety : Features available to comply with international safety norms. 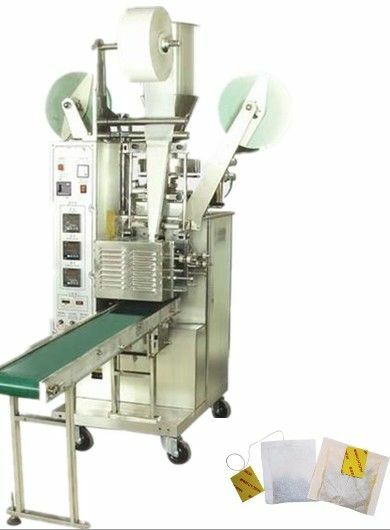 # Unique tag feeding design. 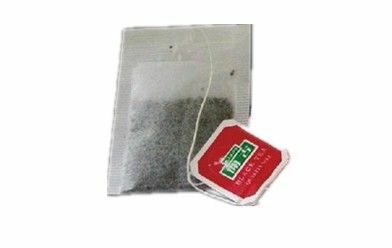 # The novel design for the tag sealing.